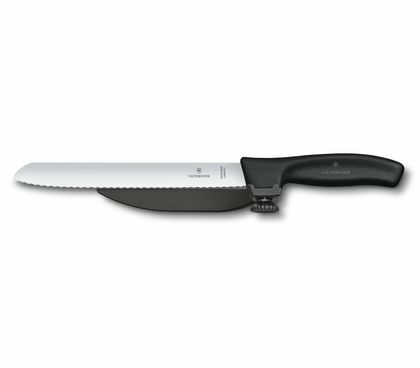 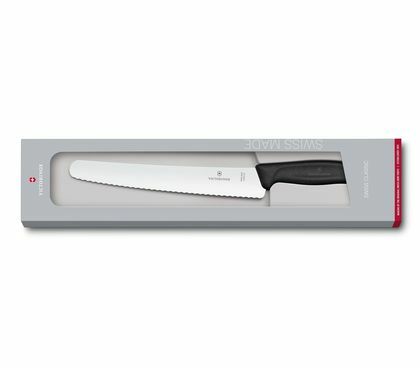 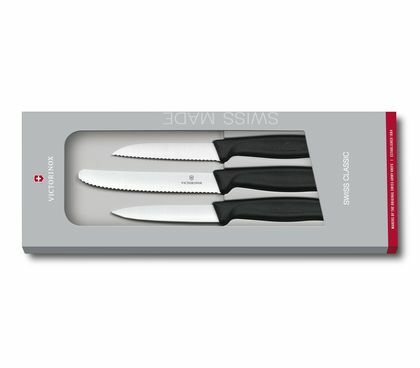 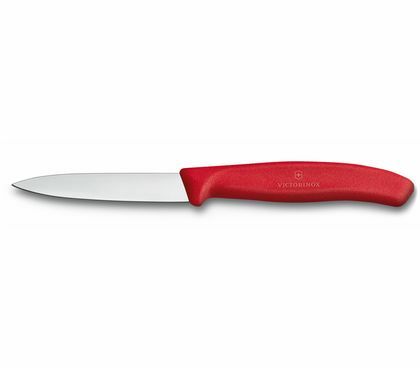 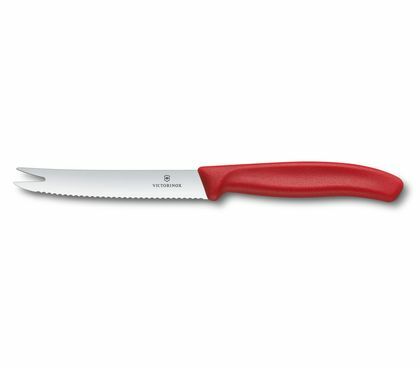 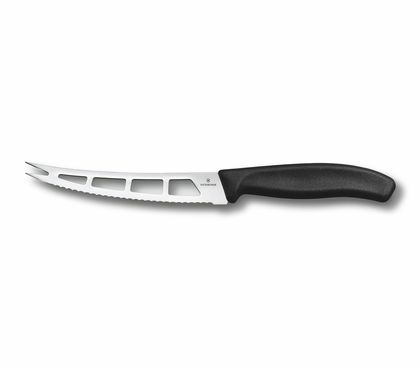 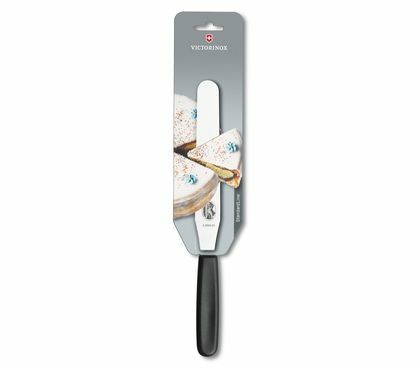 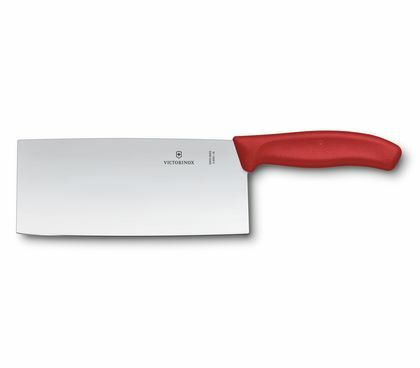 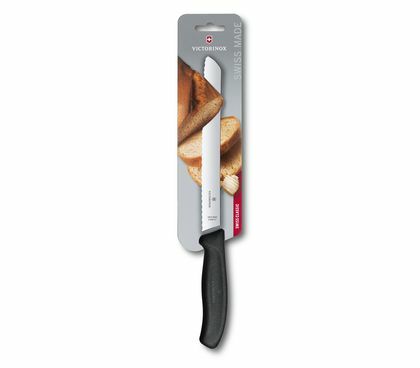 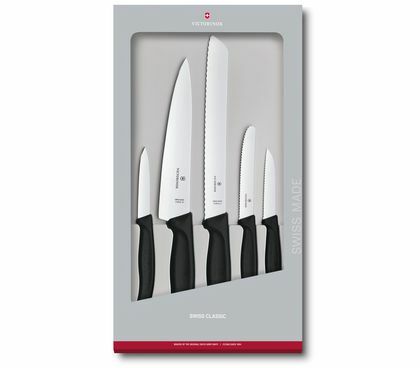 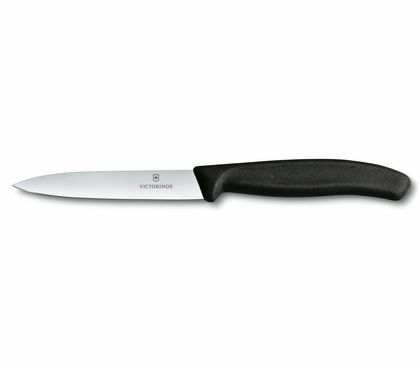 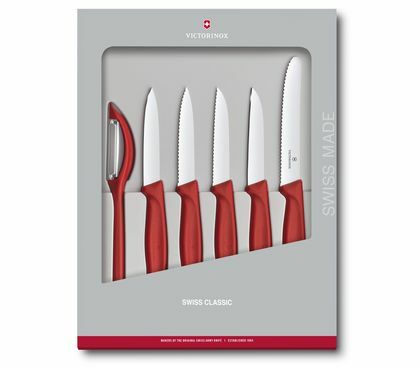 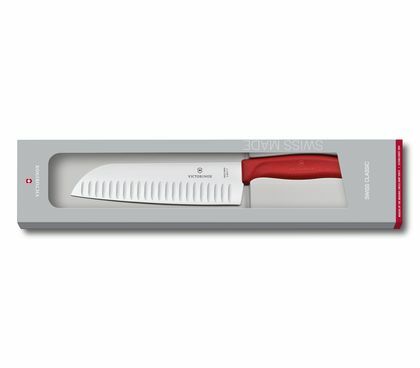 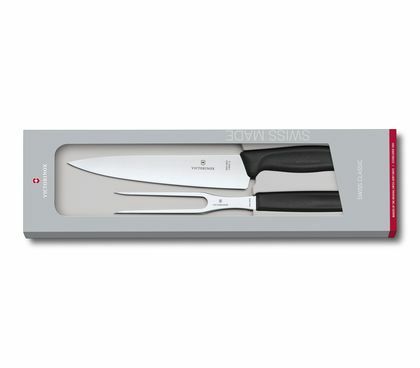 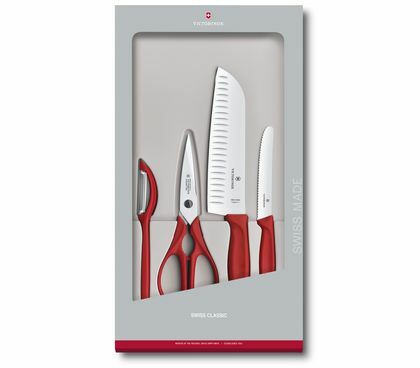 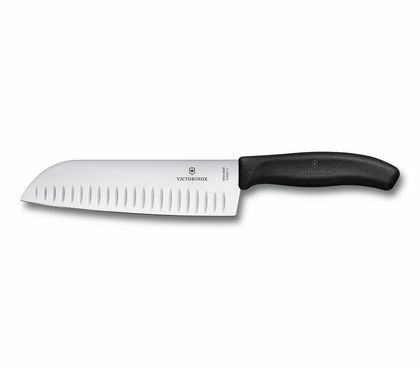 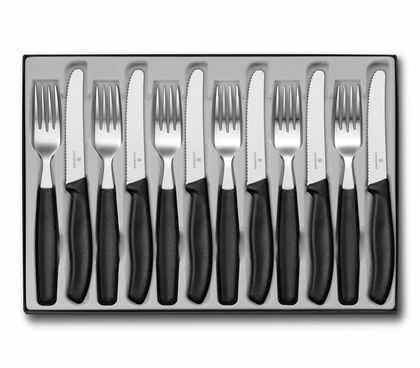 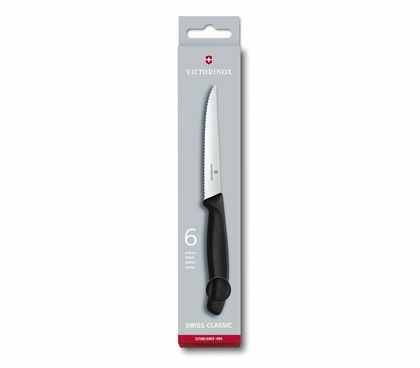 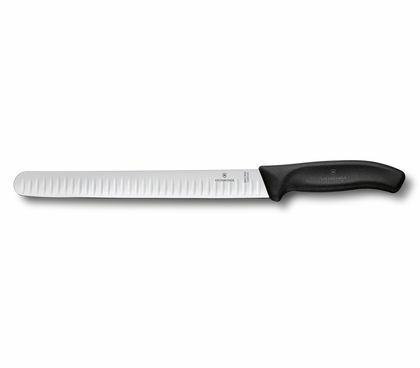 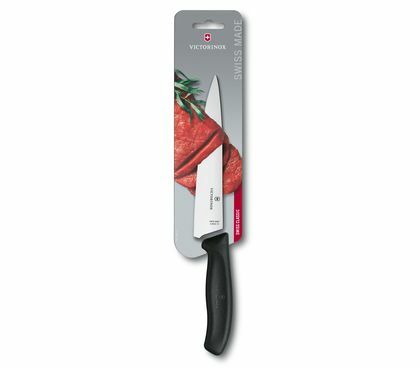 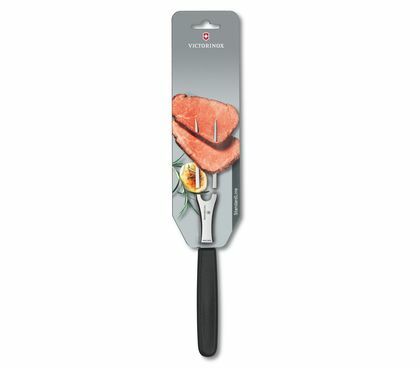 Every kitchen task, from the minute to the mammoth, has been considered in the conception of the Swiss Classic collection of knives by Victorinox. 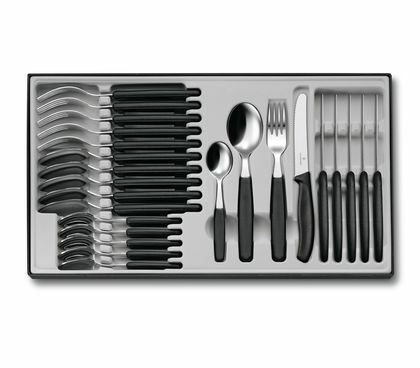 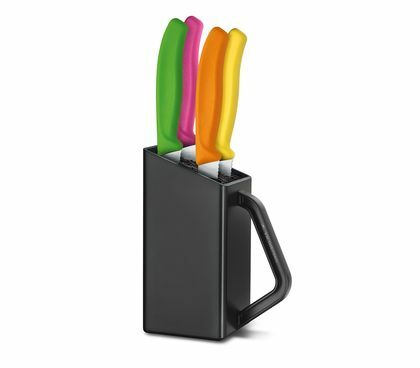 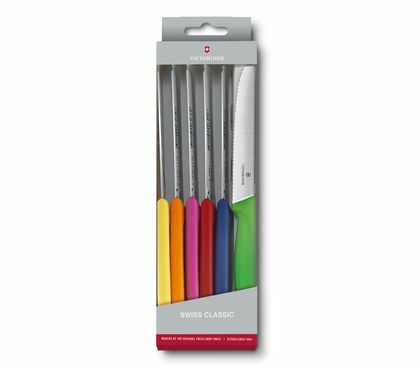 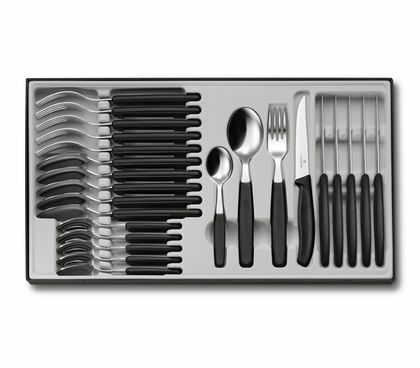 These are lightweight, dishwasher-safe pieces that are 100% Swiss made and feature colorful handles. 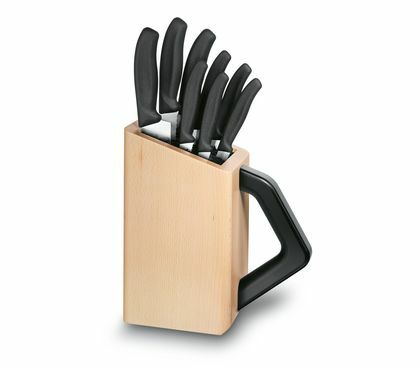 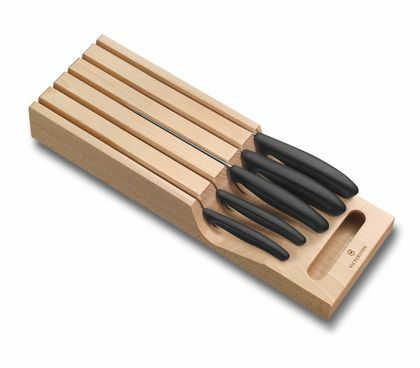 In a collection where functionality is combined with fun, we’ve also put together some of our most useful knife blocks and gift sets. 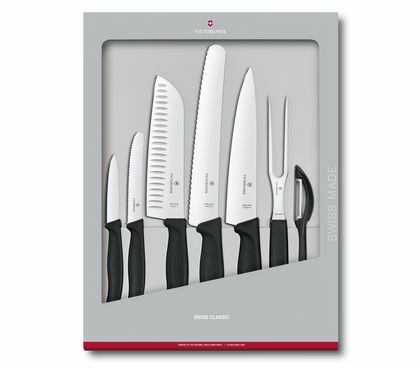 There’s nothing this collection doesn’t cover.